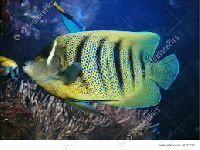 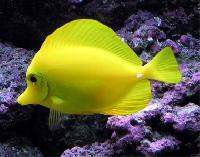 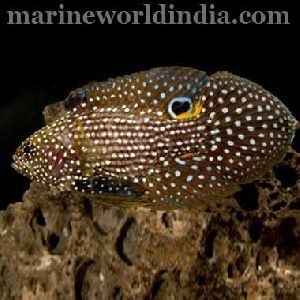 We are offering imported marine aquarium fishes suppliers all over india. 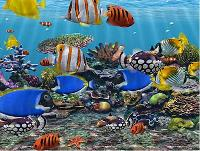 Well documented, secure, and practical, our payment procedures are client friendly. 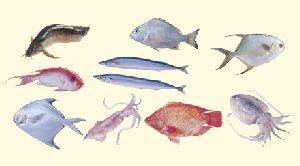 We offer our clients with different online and traditional options to make payments and ensure they are convenient. 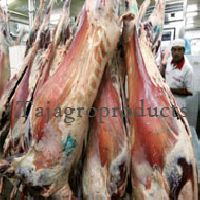 Adhering to global quality management methods, our range of product is of unmatched standards. 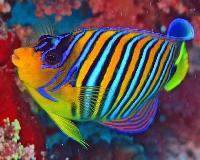 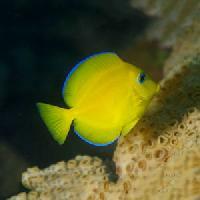 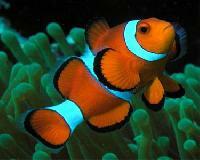 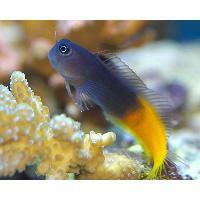 We offer a wide range of marine fish like clownfish, Caribbean fish, Chromis, butterfly fish, etc. 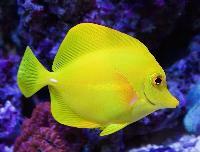 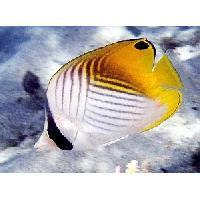 Al Kabeer Exports Pvt Ltd.
Saltwater Tangs are hardy and are excellent algae eaters for reef. 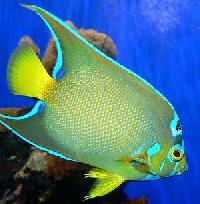 They are very attractive and have unique personalities. 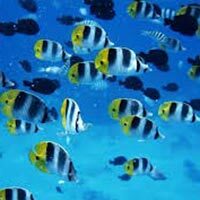 We are associated with renowned transportation providers to ensure delivery of consignments is carried out without a glitch and in a timely manner. 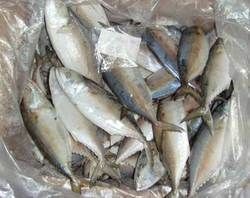 Based in Rudrapur(India), our organization serves to the varied requirements related to diverse products. 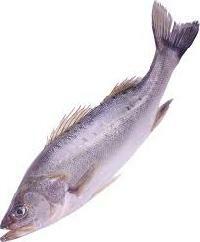 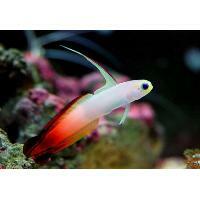 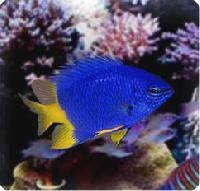 We provide damsel marine fish in very cheap rate and good condition and quality. 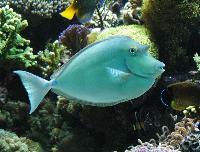 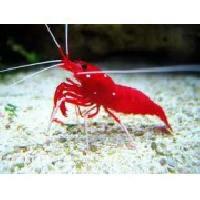 We Provide the Aquarium Fishes Both Tropical and Marine Along with Accessories At Reasonable Rates. 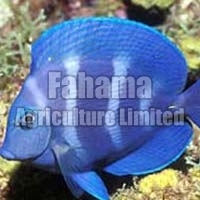 We are offering marine fish.